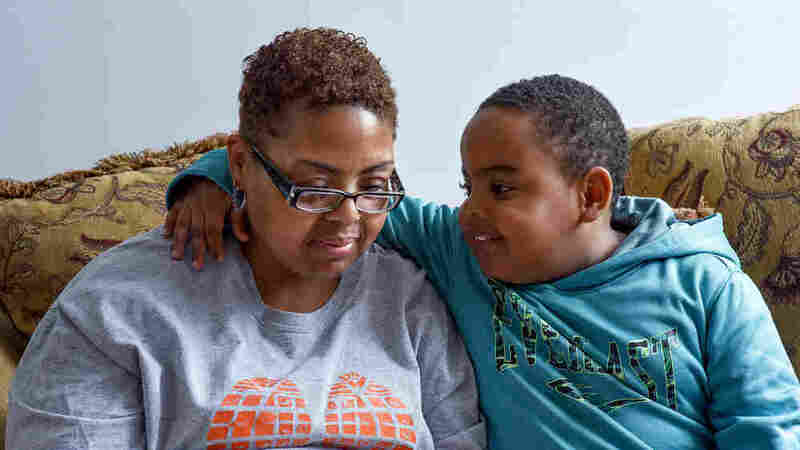 Shereese Hickson's doctor wanted her to try a drug called Ocrevus for her multiple sclerosis. Trained as a medical billing coder, Hickson was shocked by the six-figure bill and the share she owed. Can Trump Stop GM From Shutting Down 4 U.S. Plants? Supreme Court: Should Eastern Oklahoma Be Considered An Indian Reservation?